Theater legend Peter Brook’s approach to bringing the classic fable about human savagery to the screen was radical in its straightforwardness. 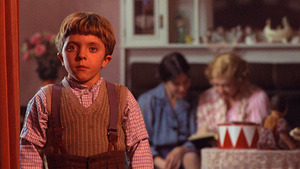 Despite the acclaim, Volker Schlöndorff always felt his adaptation of Günter Grass’s novel was incomplete. Thirty years later, he set to work on his director’s cut.